Another day in trucking is still more interesting than driving the average desk. Or retail counter. 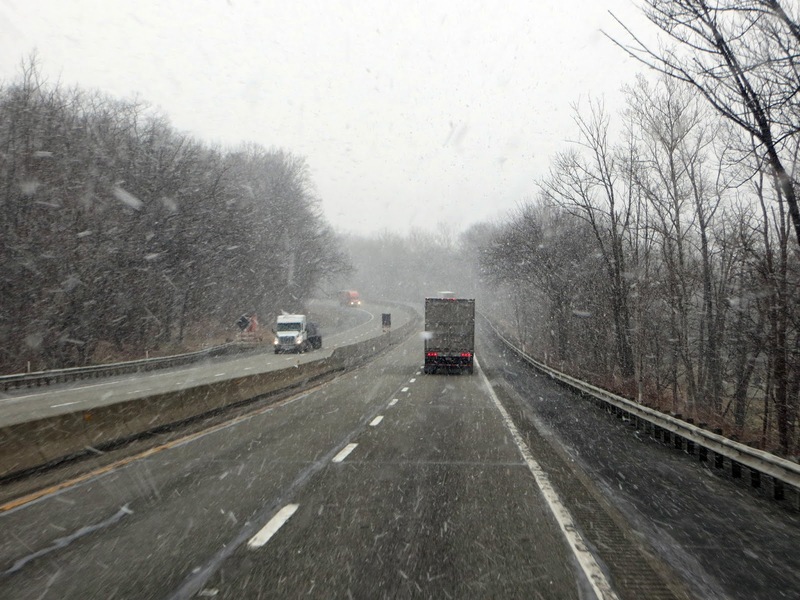 You'll have to let us know the last day you encounter falling snow during Spring 2014.